It can be pretty depressing to spend countless hours on a blog post, only to have it buried underneath new content a couple weeks later. It’s a shame to see all of that thought, effort, and value go unnoticed, so today I have 9 solutions for you to help you make the most out of your older, high-quality blog posts (and increase page views and site traffic while you’re at it!). Ebooks are a great way to repurpose and consolidate blog posts. If you’ve written several blog articles on a particular topic, consider combining and revamping all of that valuable content into an e-book (blog series also provide great material for ebooks). You can either sell the ebook on your site and profit from the passive income, or you can offer it to new email subscribers for free in exchange for signing up for your mailing list. The topics and opportunities are endless. Content takes many shapes and forms, so think outside the box and transform old articles into podcasts or videos. While I wouldn’t encourage you to read a post verbatim over a podcast or video, I do think that solid content within a blog post can be a great framework and starting point. And since podcasts are becoming increasingly popular, you have an opportunity to jump on board while they’re trending and allow people to listen to your content on the way to work or on the elliptical. This is probably one of the easiest ways to repurpose old blog articles. Dig back through your archives once a day and share some of your previous posts on Twitter. You can even use Hootsuite or another social media management system to cut back on time and schedule the posts before each workweek. Sidenote: If you’re a blogger or business owner and you’re not very active on Twitter, this could be a great way to get started. And since Twitter allows you to directly and succinctly link to your post, this could be an easy way to pick up extra page views each day, too. 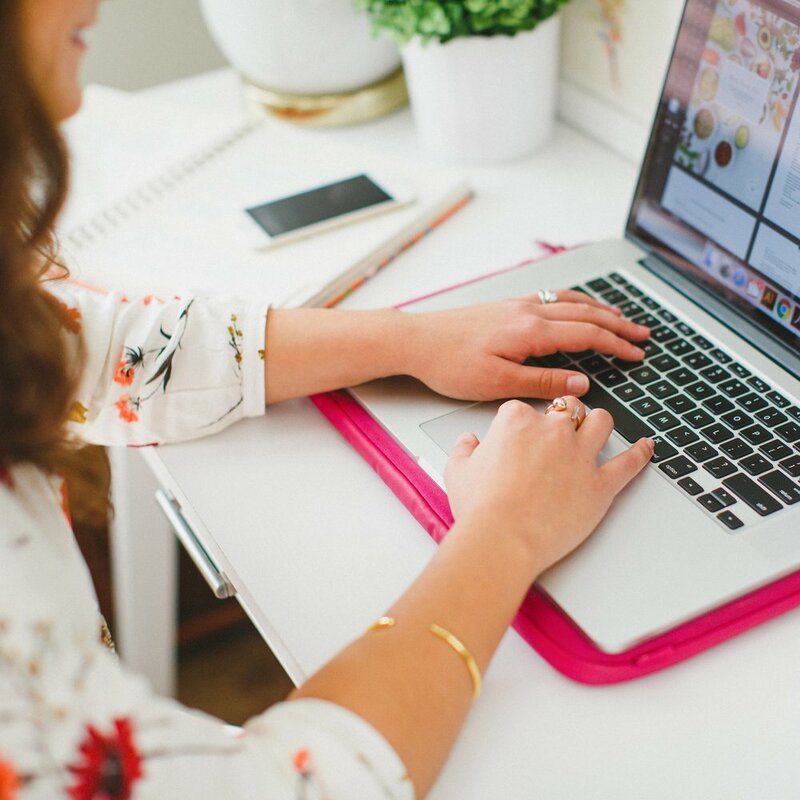 I’ve made it part of my regular blogging routine to pin new blog images to my Elle & Company Pinterest board on a daily basis, but I’ve also set up boards that highlight my different blog categories. Every so often, I’ll go through my main Elle & Company board and repin older blog articles to my other boards. Not only does this make my pin appear a second time in my followers’ Pinterest feed, but it also allows pinners to see similar Elle & Company posts within one board. Consider repinning your blog content to to make the most out of your previous blog articles. Create different boards for your popular categories and repin to those new boards. Social media is free marketing, you just have to get creative with how you share things. Especially on Facebook. In order to get more out of your older posts, consider creating an archive album on your Facebook fan page. By adding images to this album every so often, as well as links to your posts, you increase the chances that followers will look through your album and click on the links to previous blog articles. And since Facebook posts with images tend to receive better engagement than those without, your chances of followers interacting with these posts is greater, too. I’m always surprised by the number of blogs I stumble upon that don’t utilize their archives or aren’t using their archive page to their full potential. 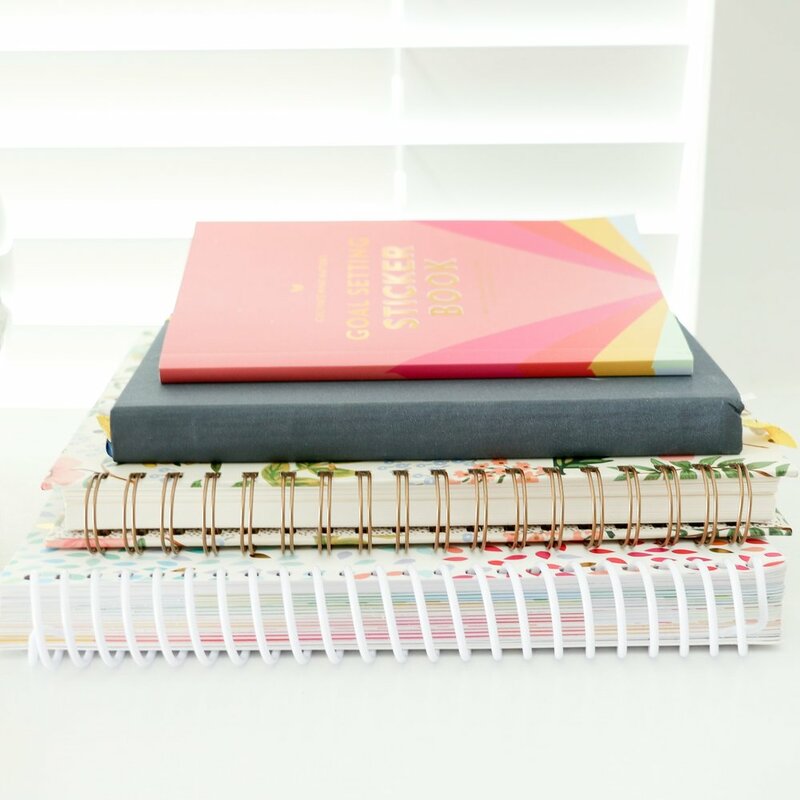 Archive pages are a great way to categorize your old posts, and putting a little time and effort into the visual appearance of your archives can go a long way. For example, I rarely use the monthly archives drop down in someone’s sidebar, but if they have a page that showcases all of their old posts and is well organized, I’m more likely to spend time on the site and get lost in their posts (especially if they are valuable and beneficial to me in some shape or form). If you haven’t already, spend some time creating an organized archive page and link to it in a prominent place on your site. Make it as easy as possible for visitors to access old content by putting it in plain view within your blog sidebar. Highlight posts that have received the most engagement on your blog to draw new readers in, and catch the eye of your regular visitors by switching up the featured content every so often. If a visitor enjoys one of your posts so much that they make it all the way through to the end of the article, chances are that they would enjoy reading the content you’ve shared on a similar topic. By adding a related posts widget at the end of your blog articles, you increase the chance that your old content will be visited and viewed, which also increases the amount of time your visitors are staying on your site and the number of pageviews your site receives. This seems to be the most organic way to make use out of old content. If it makes sense to refer back to old blog articles within your new posts as you’re writing, take advantage of the opportunity and include links. Instead of letting old posts get buried behind new content, get creative and find clever ways to showcase your past articles on your site as well as social media. I’m sure there are other ways out there other than what I’ve included in today’s post. How do you make the most out of your old blog content?